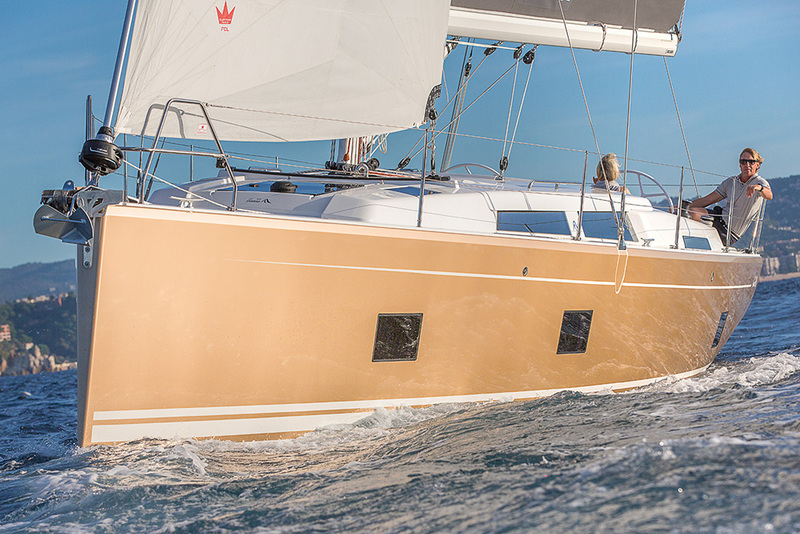 The new Hanse 418 exudes an unmistakable, strong personality that makes every day you spend on the water a true highlight. 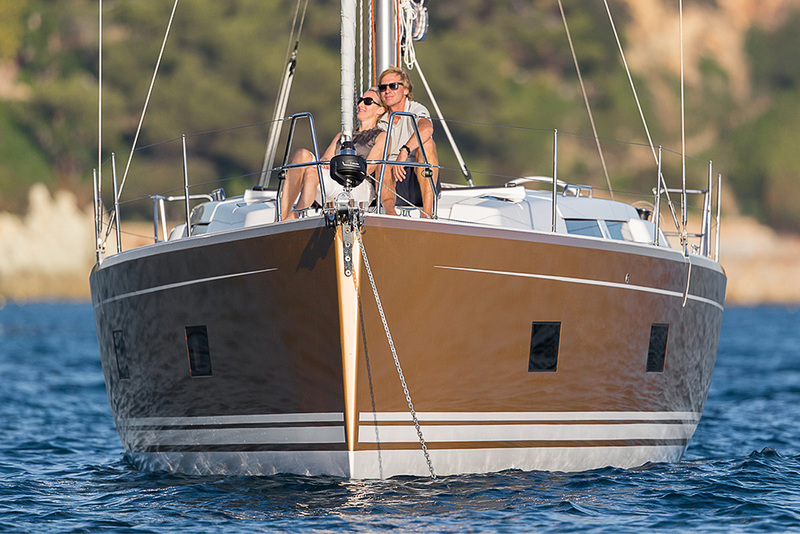 It‘s clear, fast lines are already the talk of an amazed sailing scene. 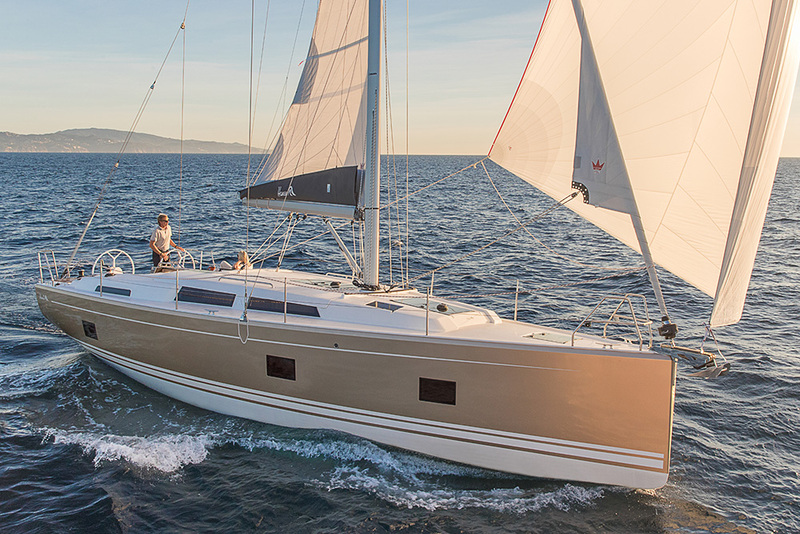 Thanks to the optimised hydrodynamic flow conditions, the straight stem and extra-long waterline, this Hanse yacht is perfect for a genuine sailing experience: fast, safe and comfortable gliding through the water. 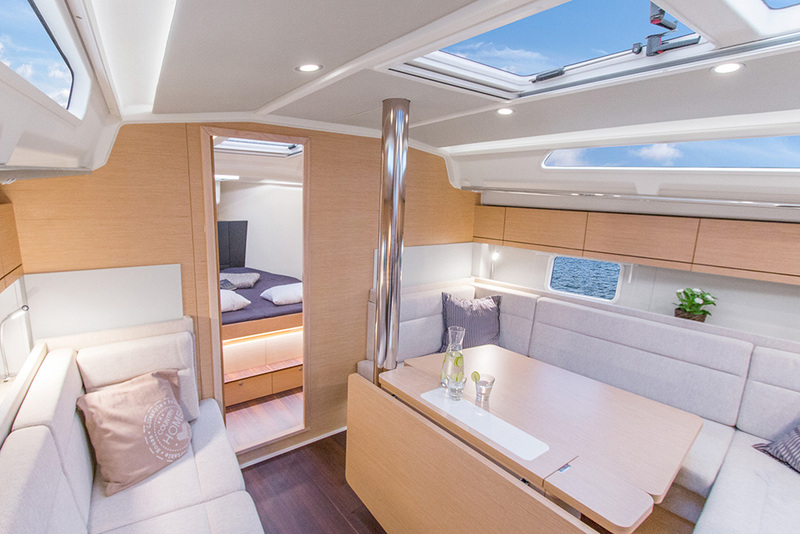 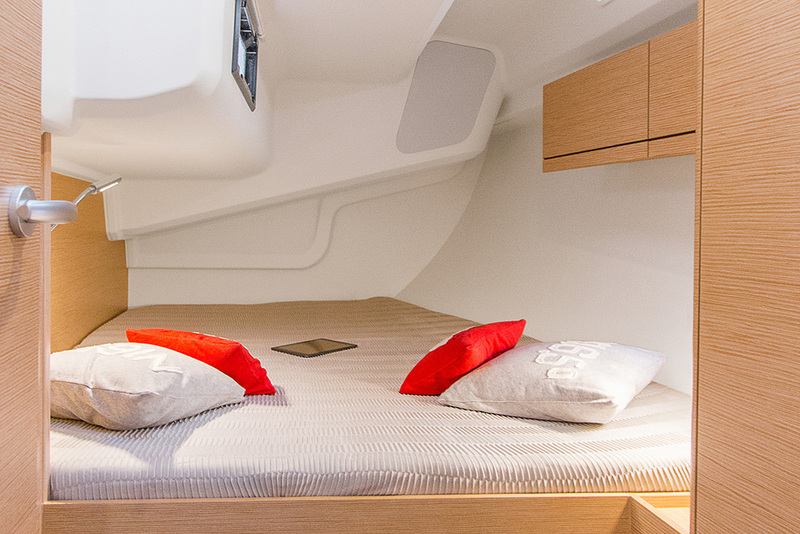 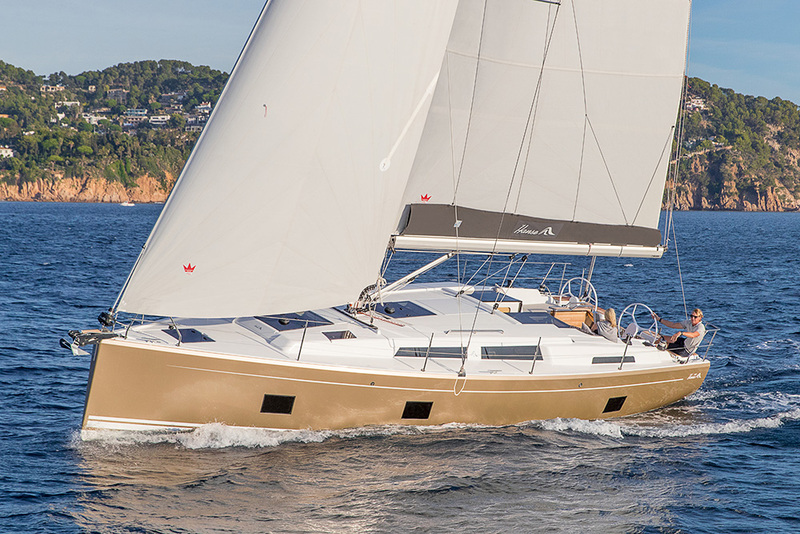 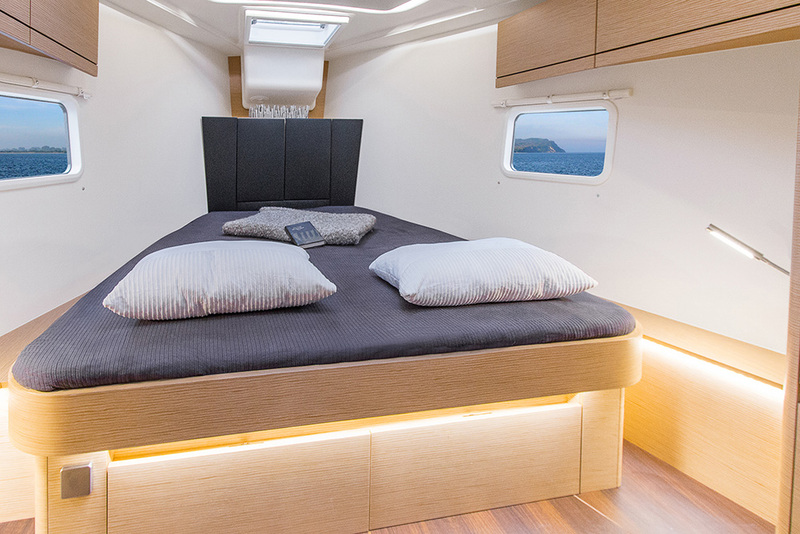 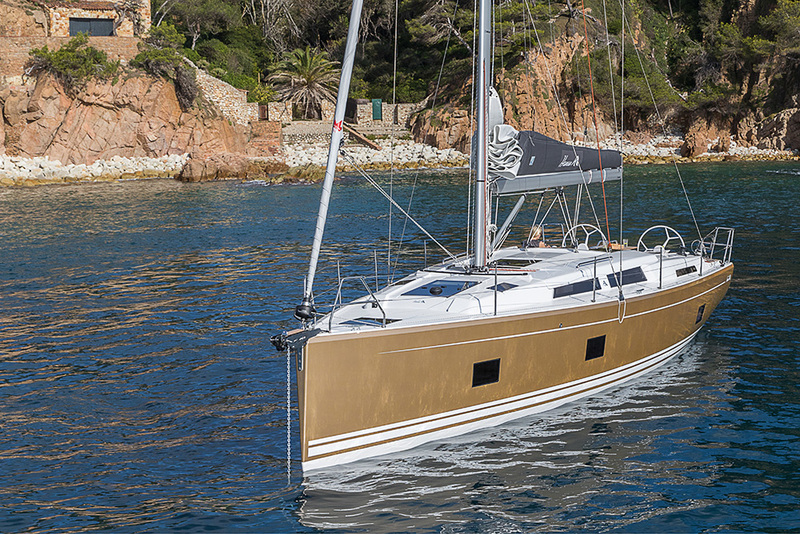 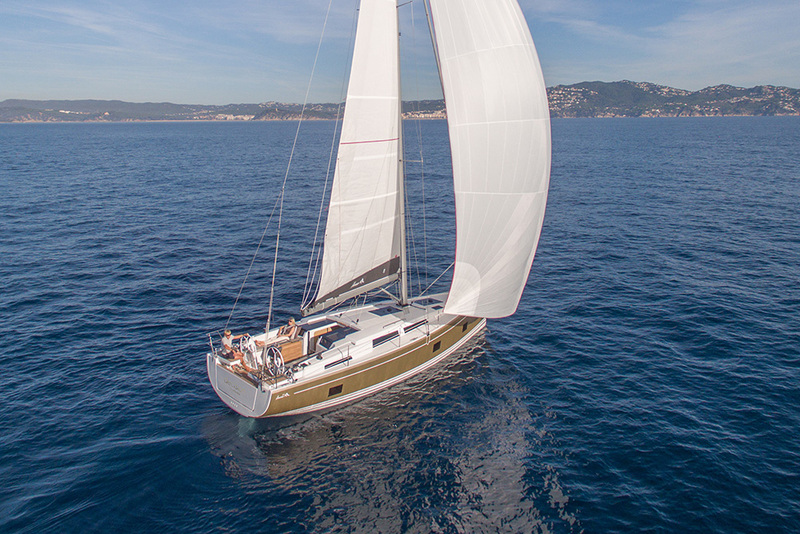 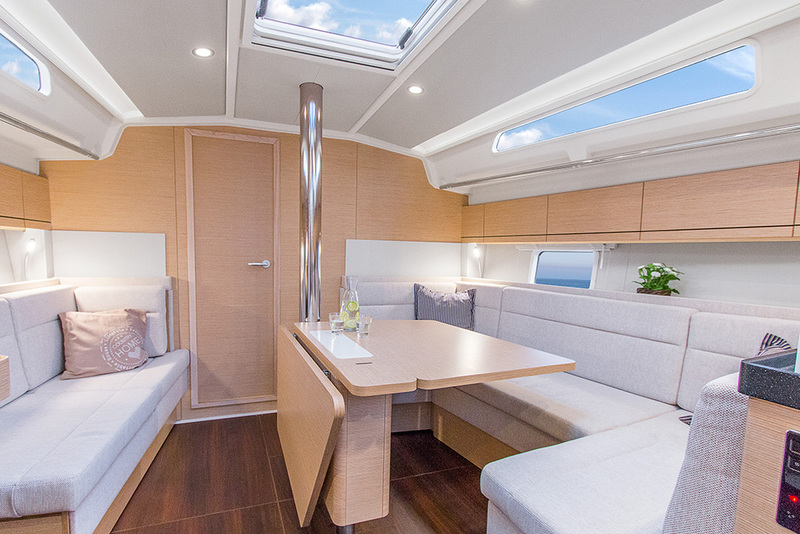 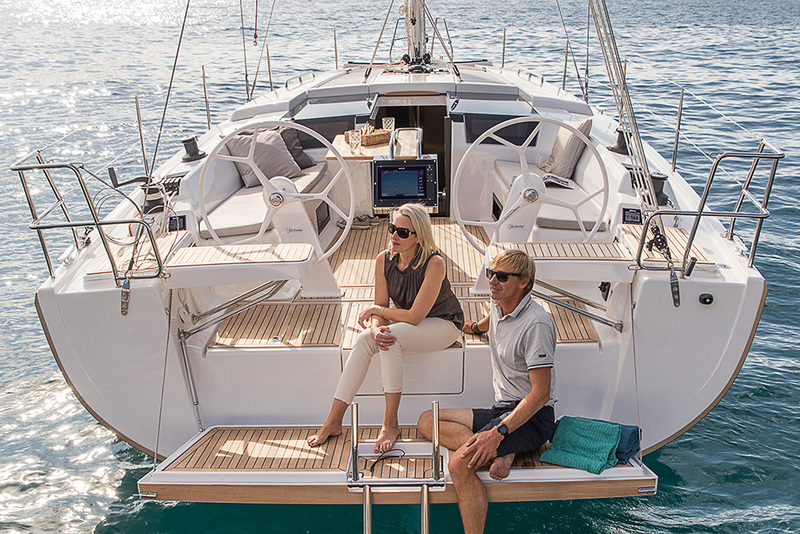 With all this, the Hanse 418 is setting a new standard in its class. 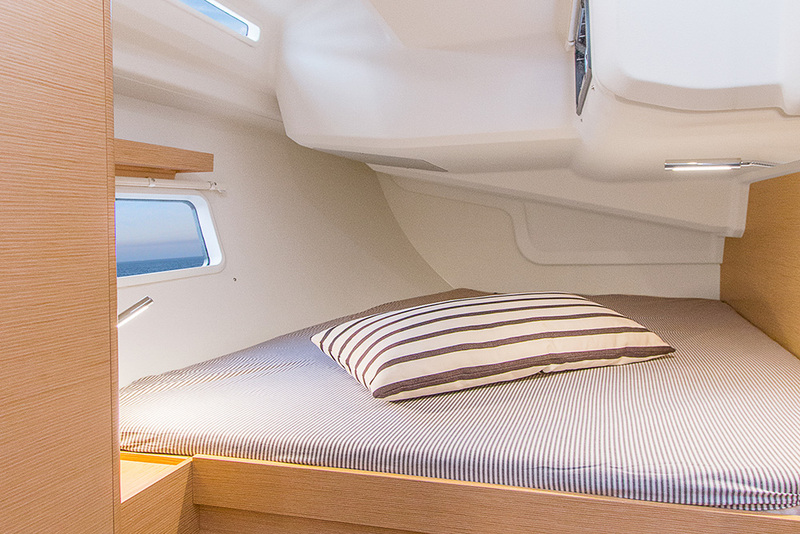 Come aboard and revel in its beauty!